The Great Ocean Road Region, Victoria – Australia_Photographed by Karen Robinson November 2017 www.idoartkarenrobinson.com Comments: My Hubby and I joined a group of enthusiastic Craigieburn Camera Club Photographers on a Three-Day Trip along the Great Ocean Road and Regional areas – to take photographs of wide oceans, sunrises, sunsets, significant coastal landmarks, waterfalls, wildlife and rural bushlands. 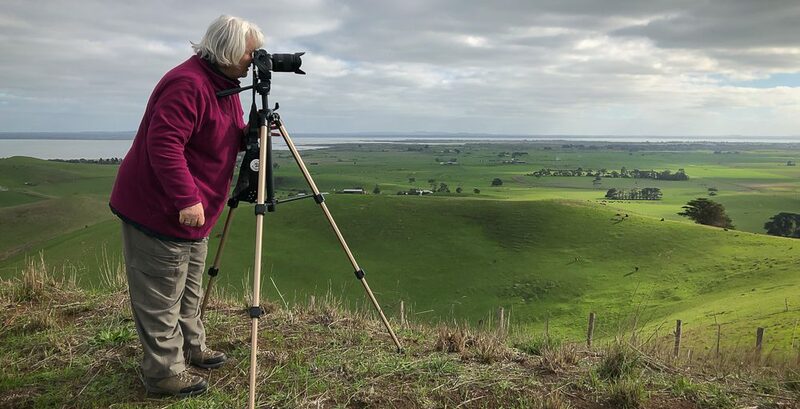 Featuring views of local bird wildlife at Yatezies on Lavers Hill and a King Parrot. Published November 13, 2017 at 4520 × 3997 in The Great Ocean Road Region, Victoria – Australia_Photographed by Karen Robinson November 2017 www.idoartkarenrobinson.com Comments: My Hubby and I joined a group of enthusiastic Craigieburn Camera Club Photographers on a Three-Day Trip along the Great Ocean Road and Regional areas – to take photographs of wide oceans, sunrises, sunsets, significant coastal landmarks, waterfalls, wildlife and rural bushlands. 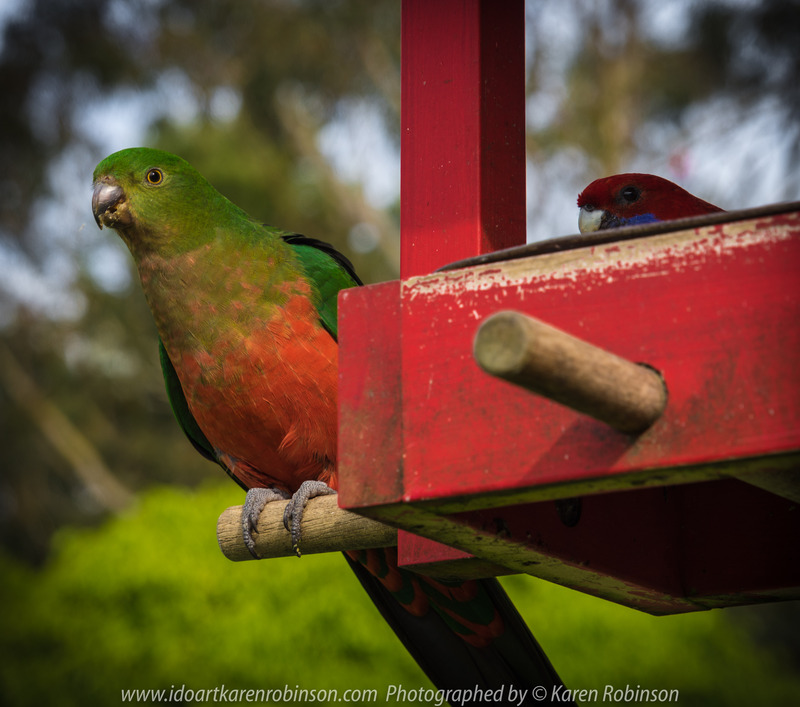 Featuring views of local bird wildlife at Yatezies on Lavers Hill and a King Parrot.